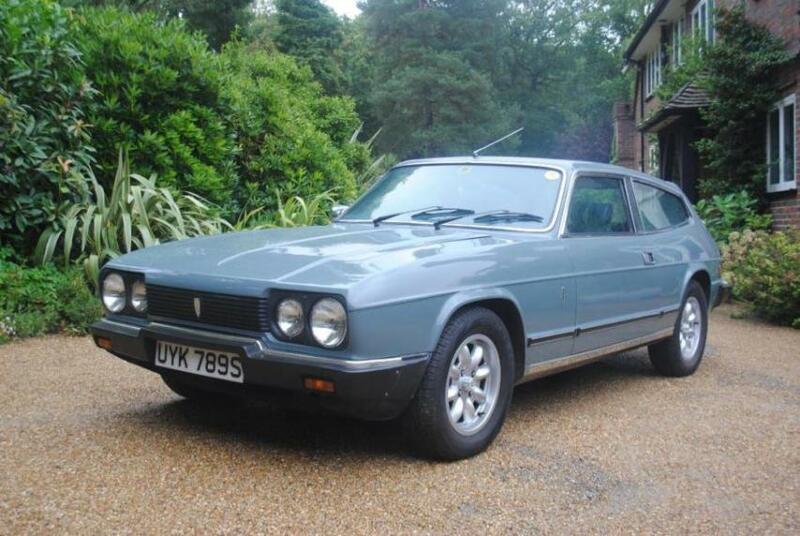 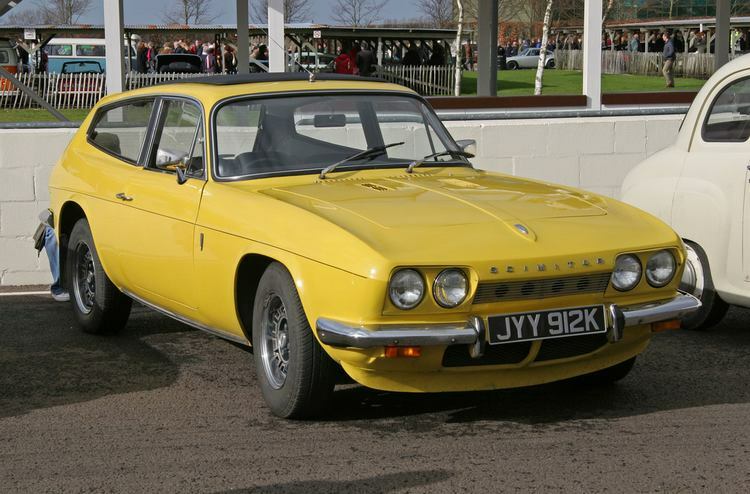 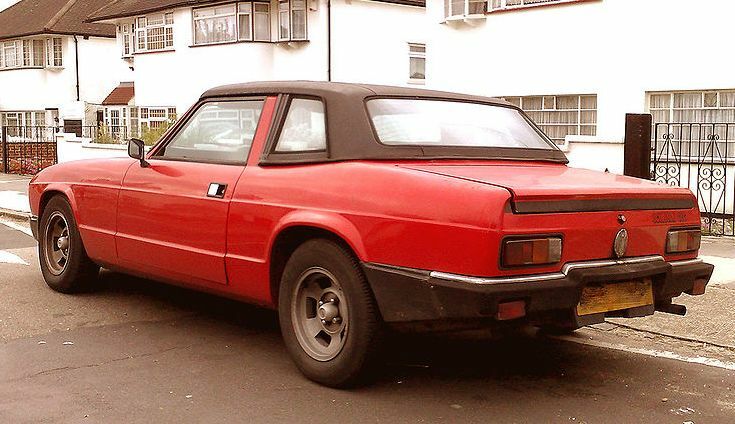 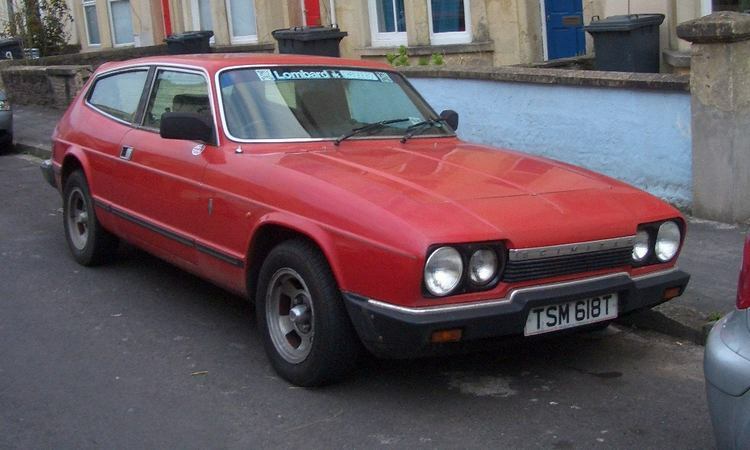 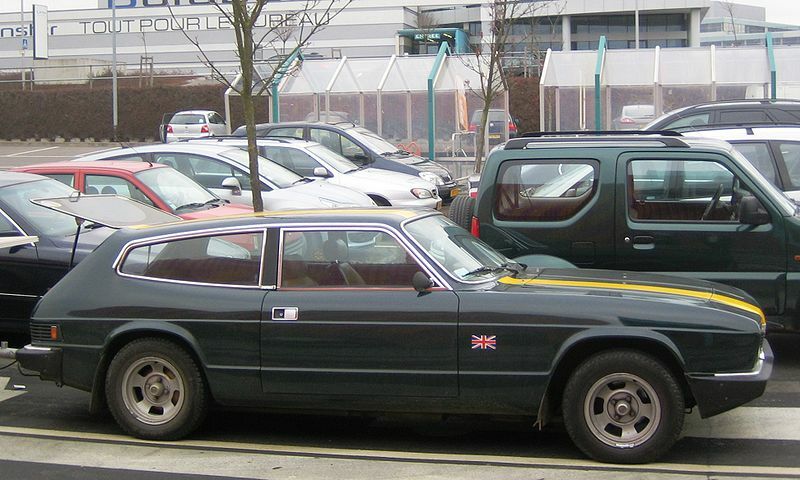 Additional Info: The Scimitar GTE was built with a fibreglass body. 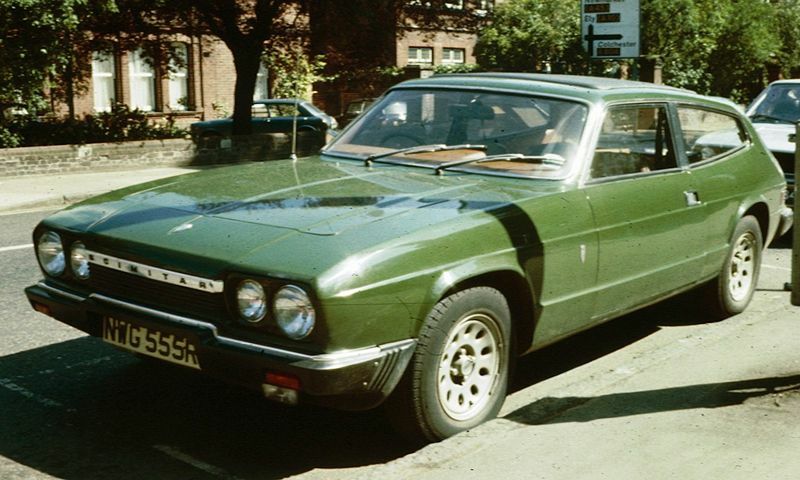 The SE5 was introduced in 1968 with a 2.5 litre version for a short while and then replaced by the 3 litre Ford V6 version which was rated at 128bhp. 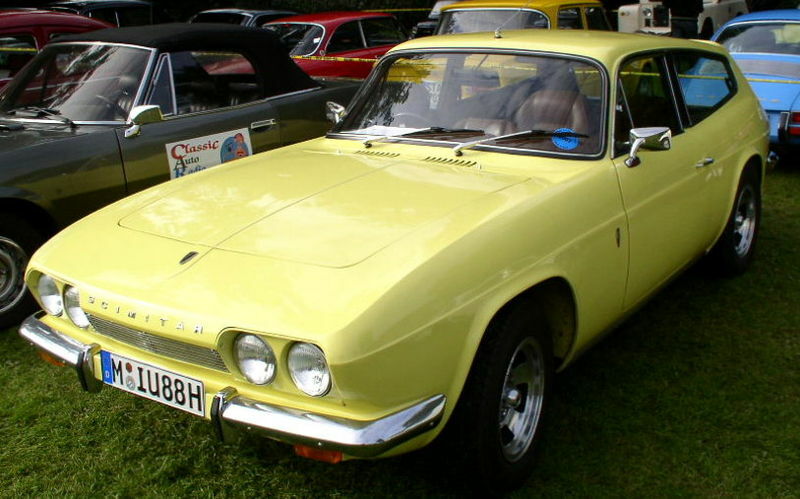 In 1972 a few improvements were made and the SE5a (above) was built. 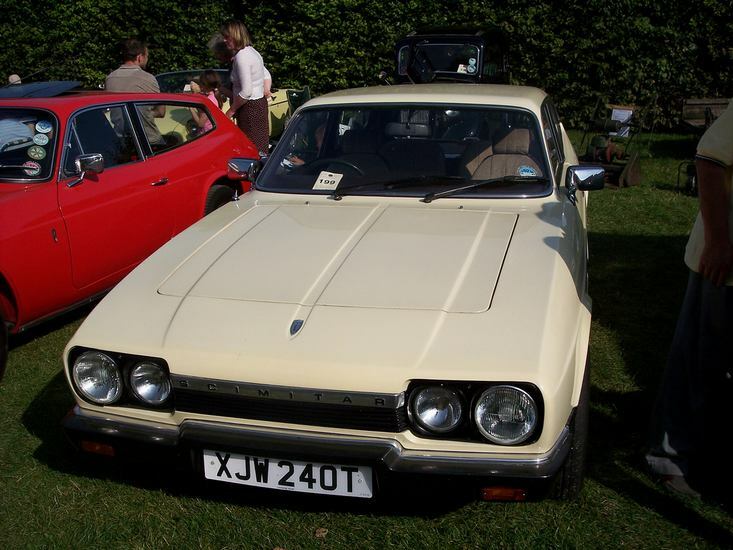 Additional Info: Model Code SE6 was introduced in 1975, the 1976-1980 SE6a followed the SE6 and had a number of improvements. 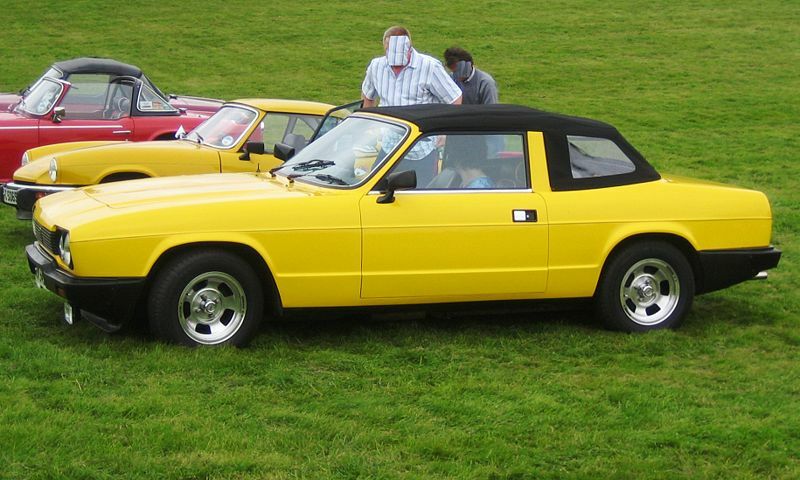 The automatics were slower, with 60 coming up in around 10-11 seconds. 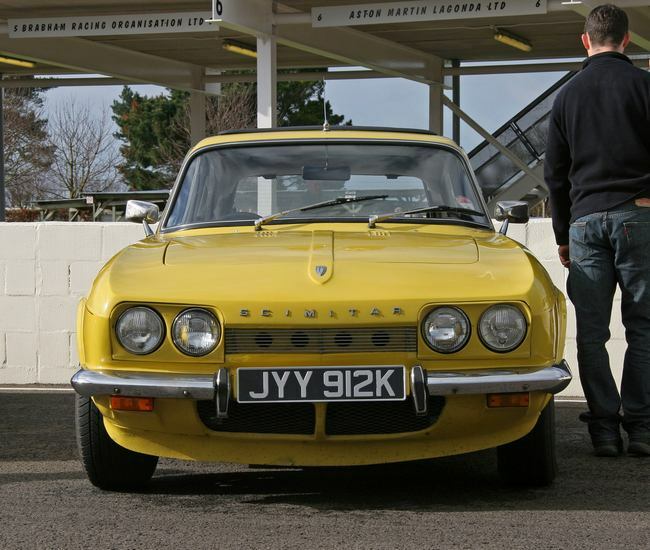 Additional Info: The SE6b uses Fords Cologne 2.8 litre V6. 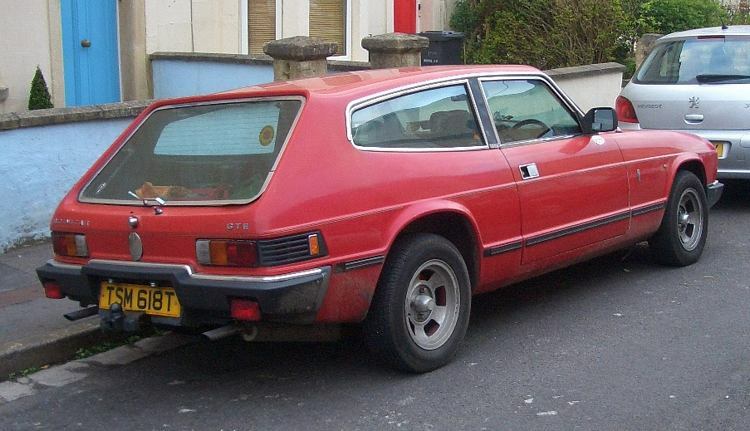 Manual versions are also available. 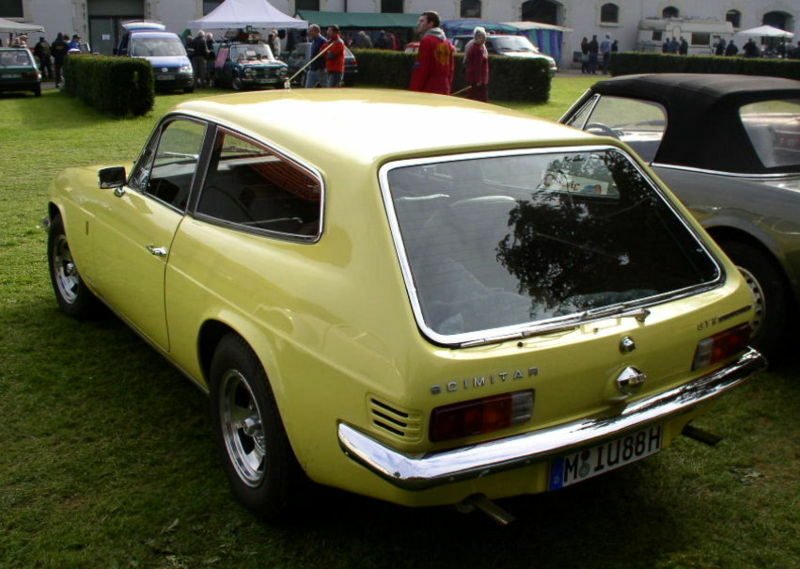 A convertible (SE8) Scimitar GTC was also introduced.